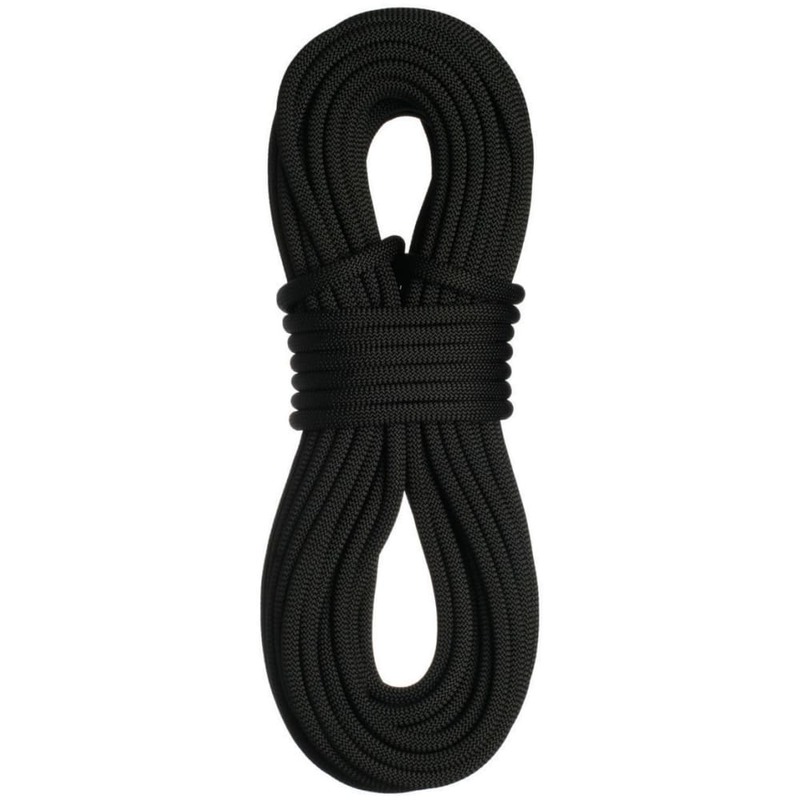 A top choice for the military, mountain rescues and climbers alike, SuperStatic2 rope is made of low stretch 100% nylon. Uniform sheath coverage adds durability and compatibility with your climbing gear. Ideal for heavy duty alpine, big wall, and expedition fixing and haul lines.